Welcome the Omix-ADA Family to Total Truck Centers! When the road gets rough, Total Truck Centers gets tougher. On behalf of all our manufacturers, retailers, installers, and distributors, Total Truck Centers extends a warm welcome to Jeep accessories standout Omix-ADA and two of its divisions, Alloy USA and Rugged Ridge. Omix-ADA embodies what being a Total Truck Centers partner is all about: first-rate products, years of industry experience, and generosity of spirit. Stop into your local Total Trucks Centers retailer to support our newest manufacturers. Or find your closest affiliated store using our dealer locator. If you are a truck aftermarket accessory retailer or installer who would like to become part of the nationwide Total Truck Centers network, please join us today! <p>When the road gets rough, Total Truck Centers gets tougher. Welcome T-REX Grilles to Total Truck Centers! T-REX Grilles is a Corona, California–based manufacturer of truck grilles on the cutting edge of looks and performance. With several grille lines to choose from, including Billet Series, X-Metal Series, and the exciting LED-integrated Torch Series, T-REX Grilles has an application for every taste. 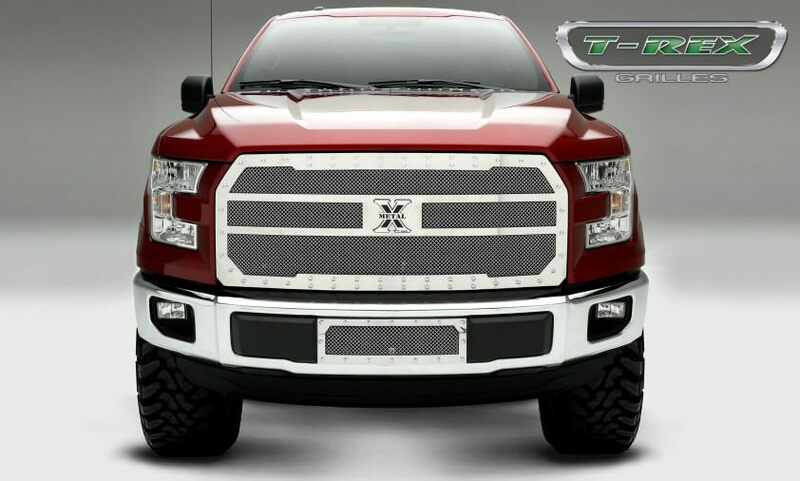 In addition to its wide-ranging catalog of premium grilles, T-REX Grilles produces vents, hood scoops, and a variety of related accessories to top off your truck. The company stands behind its products, boasting a knowledgeable sales and service staff; CAD-enhanced design and engineering; precision manufacturing techniques; rigorous testing protocols; and several endurance-tested finishes, including powder-coated, electro-polished, and chrome-plated. 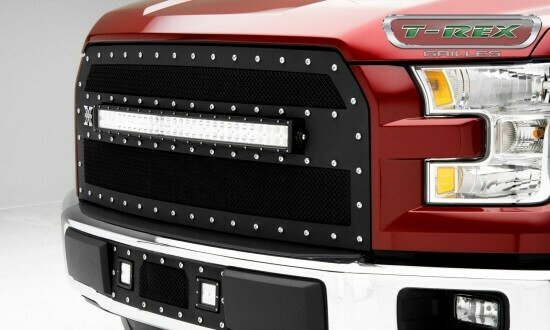 Stop into your local Total Trucks Center retailer to check out what T-REX Grilles has to offer—we think you’ll be as impressed as we are. Or find your closest affiliated store using our dealer locator.